As Director of Business Operations, Michele leads the teams that manage SparkPost’s business applications and corporate data, supporting the Sales, Marketing, Customer Success and Finance teams by providing the information they need to run SparkPost. Michele joined SparkPost in 2012 as a Project Manager in Engineering and then an Engagement Manager in Professional Services. In 2016 Michele added managing operations for the Customer Success Teams and has merged with Sales Operations to form our Business Operations Team. 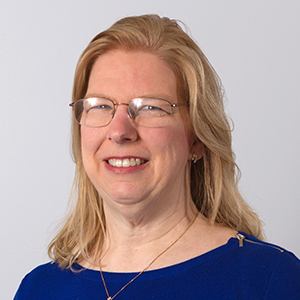 Prior to SparkPost, Michele held positions of increasing responsibility in project and program management at Press Ganey, Maryland Hospital Association, Magellan and ManTech. Michele holds a Master of Science degree in Applied Mathematics from Syracuse University and holds a PMP certification since 2011.